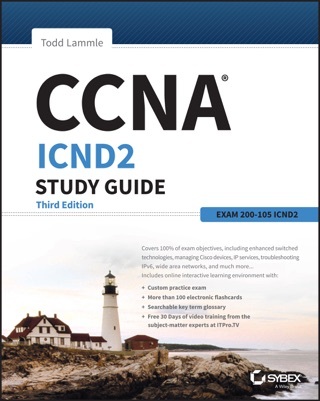 The CCENT Study Guide, 3rd Edition offers complete conceptual and practical study tools for the Cisco Certified Entry Networking Technician exam. 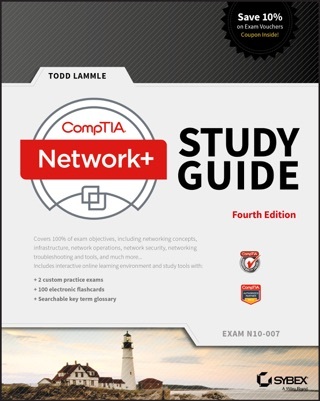 Written by networking expert Todd Lammle, this study guide provides everything you need to pass the CCENT with flying colors. 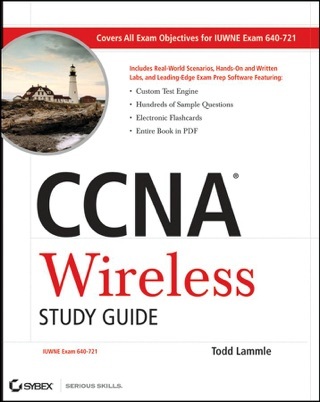 100% coverage of the all exam objectives includes detailed discussion on IP data networks, IPv4 and IPv6 addressing, switching and routing, network security, and much more. Todd draws on 30 years of experience to give you practical examples and real-world insights that go way beyond exam prep, and plenty of hands-on labs help you gain experience with important tasks. The Sybex interactive online learning tools include a pre-assessment test to show you how much you already know, two bonus ICND-1 practice exams to test your understanding, and hundreds of sample questions and over 100 flashcards provide quick review. 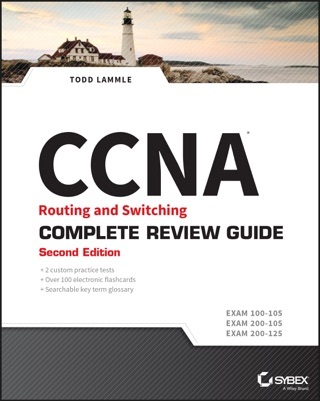 The CCENT is the entry-level certification for those looking to break into the networking field. 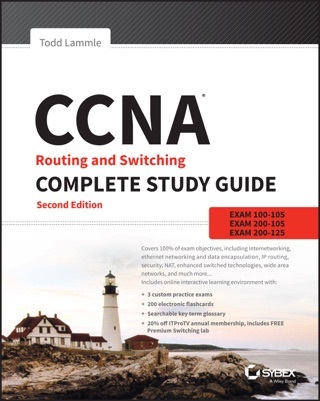 As a part of the CCNA certification process, the exam is comprehensive—and a comprehensive study guide is essential. This study guide helps you develop the skills and knowledge you need to be confident on exam day. Don't bother parsing technical references or trying to figure it out yourself. 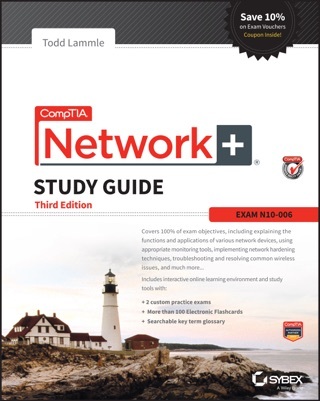 This book allows you to learn and review with networking's leading authority, with clear explanations, practical instruction, and real-world insight. 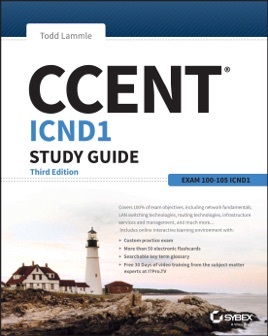 When you're ready for the next step in your career, the CCENT Study Guide, 3rd Edition gets you on track to succeed on the CCENT exam.